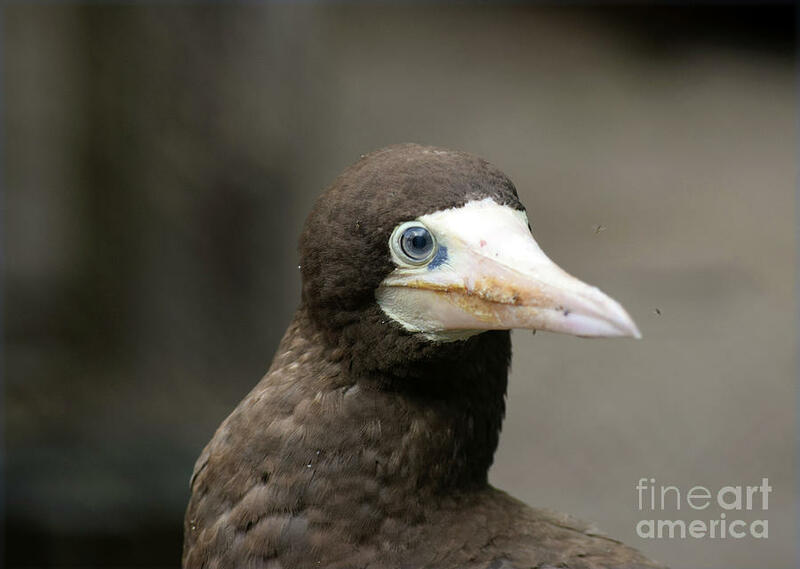 Brown Booby is a photograph by William Tasker which was uploaded on July 25th, 2016. 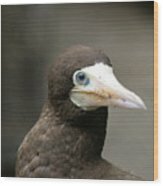 While you need to behave yourself when considering the name of this bird, consider also that it sure looks like some kind of Muppet. Thank you for going so deep into my archive, Donna! Wonderful! Love the soft colors and detail. 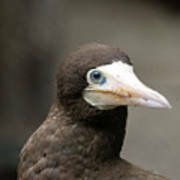 Such a fantastic portrait shot of this booby!! L/F!! Great portrait of a Brown Booby and description of a work L/F it nice to have some time to look closer and longer at your work Mr. Tasker. I wish it wasn't for such stupid reasons that you have more time. I agreed with you 100%. Thank you so much for your kind words. 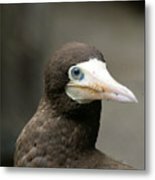 Congratulations William, your work is Featured in "A Birding Group - Wings"!